Every business runs using a particular legal structure – as a sole trader, a partnership, through a company or trust arrangement or even using a combination of these structures. Each structure offers different advantages and disadvantages. These advantages range from ease of regulatory compliance to matters of personal liability to asset protection considerations and, of course, tax advantages and requirements. The “mere” choice to operate a business using a particular structure for its beneficial tax outcomes does not generally amount to tax avoidance. In this increasingly complex and fast-changing commercial and trading world, you may find it necessary to change your business’s form from one structure to another as business (or personal) needs shift. There are a range of tax concessions that allow for a change in business structure without triggering tax liabilities that may otherwise arise on the transfer of business assets from one structure to another – particularly in relation to capital gains tax (CGT). For example, from its inception, the CGT regime has provided for “CGT rollover” relief when a business’s assets are transferred from a sole trader or partnership structure to a wholly owned company structure (with all the tax and other benefits that could arise from running a business as a company). Likewise, rollover relief is available when interposing a company or a trust between a business’s owners and the existing entity through which the business is run, if this considered to be a viable thing to do for the business. CGT event happens to the assets – for example, when the company sells them. The small business restructure rollover (which applies to transfer of assets occurring from 1 July 2016) was introduced to provide greater flexibility for businesses with a small aggregated turnover of (at the time of writing this article this amount was $2 Million). 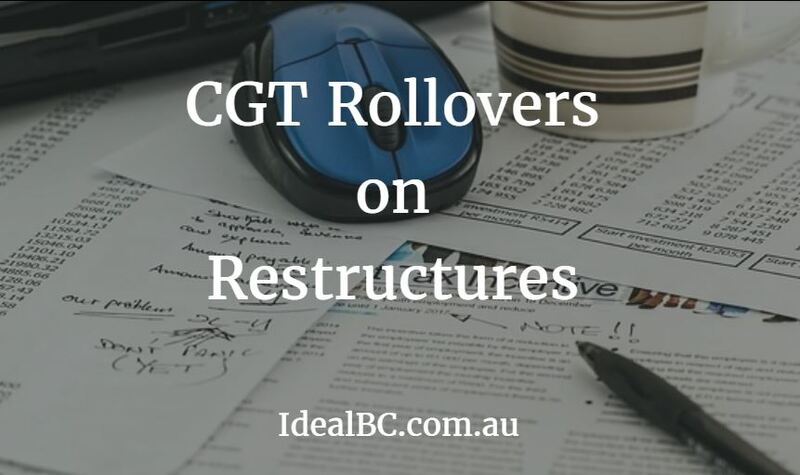 This rollover is somewhat revolutionary, because for the first time it allows business assets to be transferred to a discretionary trust, subject to the underlying principle of any business CGT rollover, which is that the ultimate ownership of the assets does not change. In effect, the rollover rules themselves are designed to maintain the economic ownership of the transferred business assets in various ways, including through the use of “safe harbour” rules. This small business restructure rollover provides tremendous scope for business owners to restructure their business in a variety of ways without triggering CGT (or other) tax liabilities. the transferor and each transferee must choose to apply the rollover. 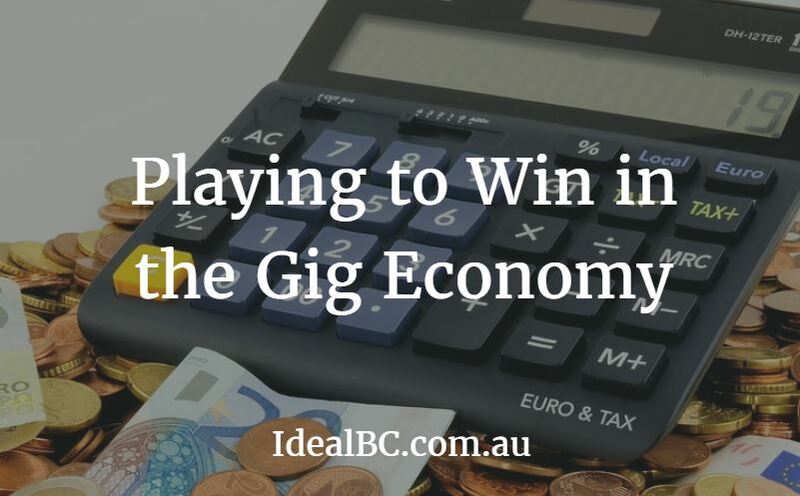 Each of these requirements have their own particular intricacies that must be considered carefully in light of the particular business’s and taxpayer’s circumstances. 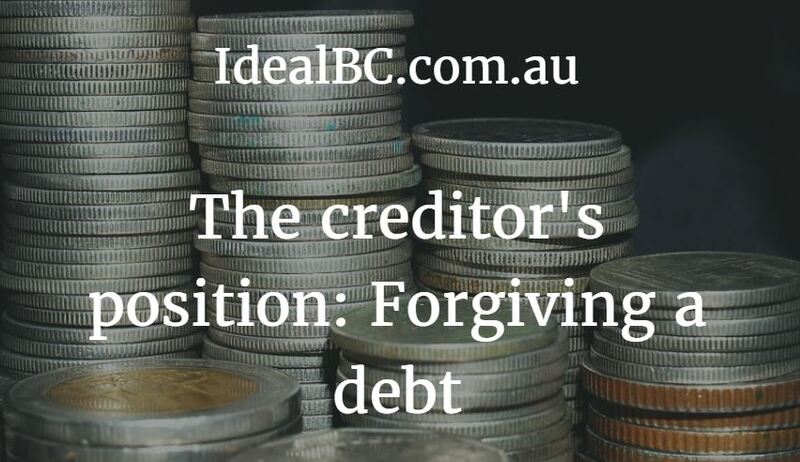 For example, the requirement that the restructure be “genuine” means that it cannot be undertaken as or be part of an “inappropriately tax-driven scheme” – for instance, one that allows the transferred assets to later be sold with minimal tax consequences. This requirement is so significant that the ATO has issued a lengthy guide, Law Companion Guide LCG 2016/3, to illustrate what would and would not be regarded as a “genuine restructure”. In spite of the need to meet these varied and precise conditions, this rollover will prove invaluable for business taxpayers who find it necessary to change the legal structure of their business to fit in with their changing business and the shifting domestic and global business environment. Are you considering changing the structure of your business, or wondering about other CGT-related matters? Contact us to talk about your situation.